For several years, the California Law Revision Commission has been tasked with the job of determining whether the state should allow for transfer on death deeds. The study concluded that transfer on death should be utilized in the state, and recommended legislation be enacted to govern their use. While the legislature has not yet approved such a statute, it may be in California’s future. A transfer on death deed typically names the current owner, describes the property using a legal description, and names the person to whom the property will be transferred. It also contains a statement that makes it clear the deed does not take effect right away. A transfer on death deed does not take effect until you pass away. The beneficiary of the property has no legal rights until your death. You remain in full control of the property until that time. If the property is currently owned jointly with someone else, the transfer on death deed does not take effect until the last surviving owner dies. 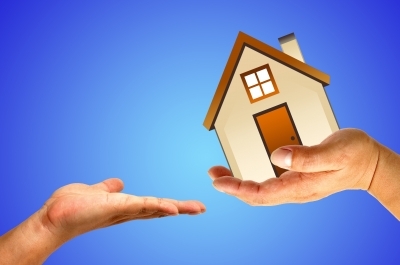 The beneficiary of the property does not have to sign, acknowledge, or even be aware that the deed exists. If you choose, you may add an alternate beneficiary in the deed to inherit the property in the event your primary beneficiary does not survive you. Transfer on death deeds are typically very easy to create. If you change your mind, you can easily do so by recording a new deed. After your death, your beneficiary can easily transfer title without the need for an expensive and lengthy probate administration. Since real estate can often be the subject of issues during an estate administration, any method allowing for an easy transfer of the asset may be beneficial. We encourage you to contact us today at (888) 443-6590 for more information.